At Ace Sheds, we design, manufacture and build sheds of all shapes and sizes. 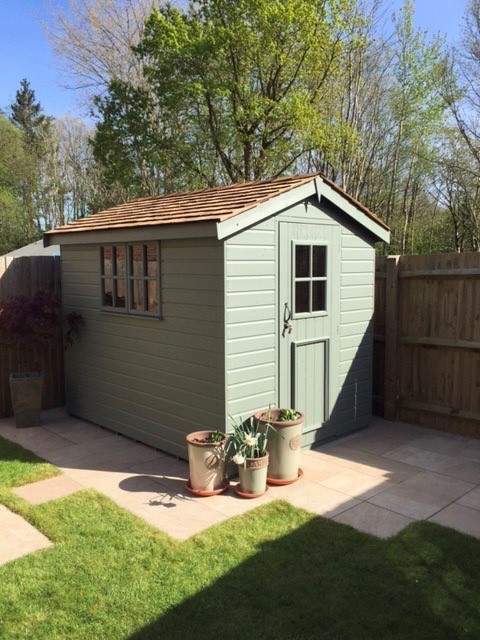 Likelihood is that there will be something in our huge range of Garden Sheds which will take your fancy. However, it's of course not always the case, which is why we offer a Custom Made Shed service too. Just in case you need a specific size or shape shed, windows or doors in a certain area, or a certain size, our Custom Made Shed service is on hand to deal with any situation. As well as completely designing your own new shed, we also allow mixing and matching parts from our current range of Sheds - so perhaps you like the doors or windows on one of our sheds, but would prefer they were used in a different shed altogether - just ask, it's more than possible, and we're always open to suggestions. 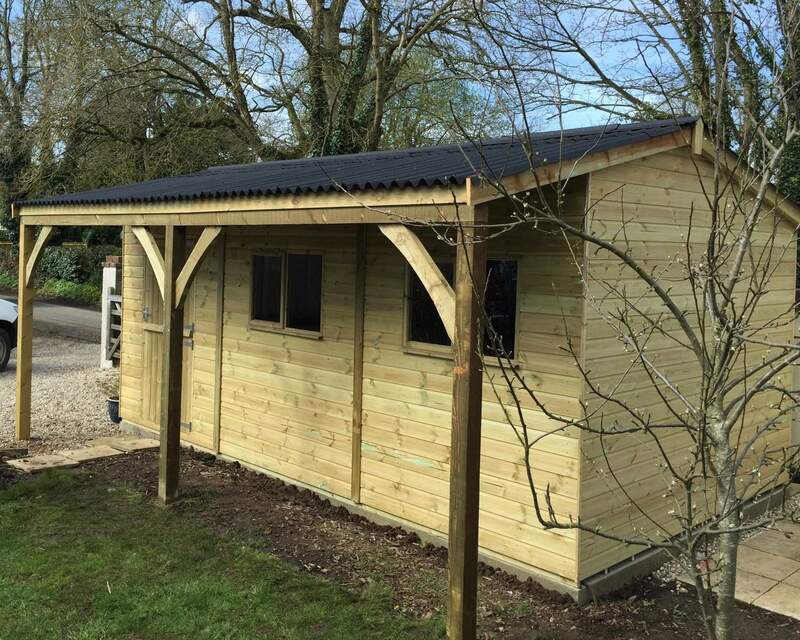 For more information, take a look at our Custom Made Sheds page - or alternatively, get in Contact with us to discuss any requirements or questions you may have about our Custom Made Shed service.